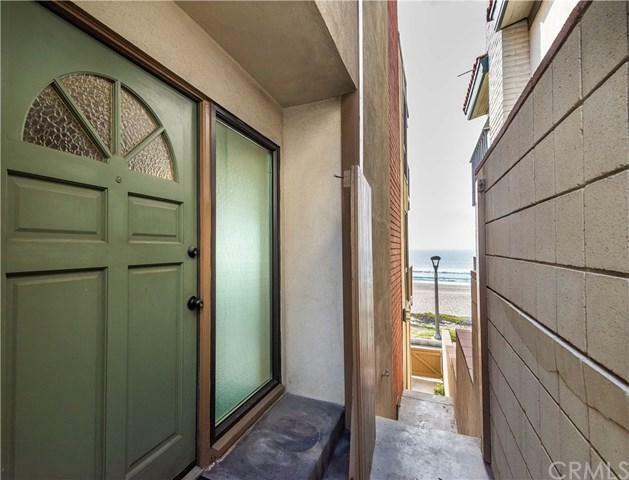 Conveniently located between Marine Street and Bruce+GGs Beach, the area encourages an active outdoor lifestyle with a park of rolling grass and a popular surf spot. 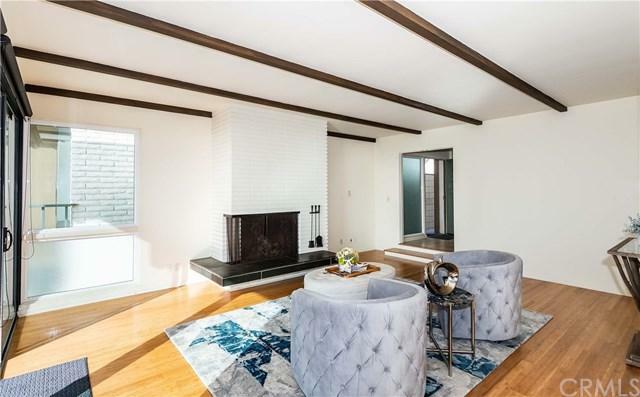 The fireplace and eco-friendly bamboo style flooring in the living room, create an inviting place to relax or entertain a small or large group. A picture window in the dining room provides more beach views to make meals memorable. The galley kitchen has stainless steel appliances, granite countertops, glass backsplash, and of course, more glimpses of the ocean. A breakfast bar separates the kitchen from the spacious family room, which opens to a private courtyard that provides an intimate area for outdoor living. A powder bath and laundry room are also conveniently located on the main level. The top level includes all three bedrooms and additional storage closets. 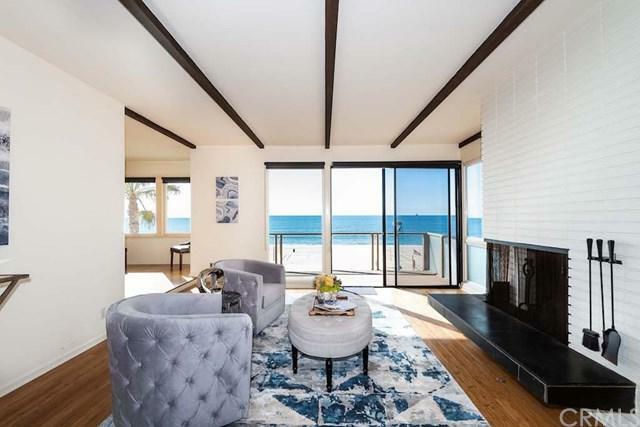 Wake up and visit the balcony of your master bedroom and you+GGll see unobstructed views from Palos Verdes and Catalina, to Malibu. The Master Suite includes walk-in closet plus an additional closet with built-ins. The Master Bath includes a convenient makeup vanity and separate double sinks. The second bedroom has a walk-in closet, attached shared bathroom and balcony overlooking the courtyard. 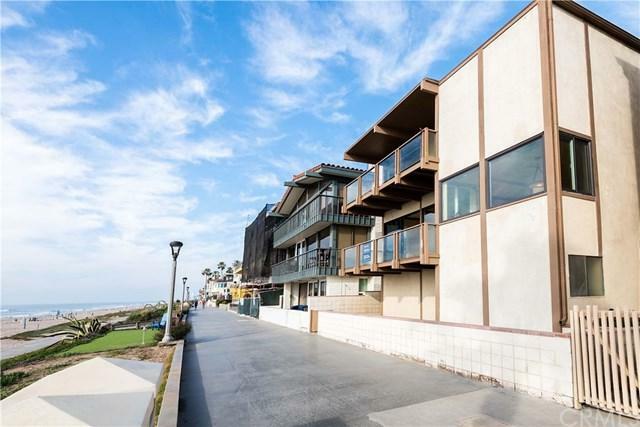 The beach level has an outdoor patio for easy access to the beach, ample storage, and tons of potential! Park your cars and toys in the 3 car garage, and guests can take advantage of 3 additional parking spaces in the driveway. Easy access to freeways and LAX.